Originally from Scotland, Iain moved to London in 2011. 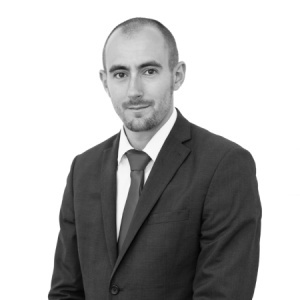 He joined us in 2013 as a Property Consultant before moving to Bristol and working as a Lettings Manager for a corporate agency. On his return to London in 2016, we were delighted to welcome him back as Assistant Branch Manager for West Norwood. Iain is an experienced leader who is dedicated to his profession and has gained the trust of all of our customers as well as our team and, as such, he was promoted to Branch Manager in February 2017.